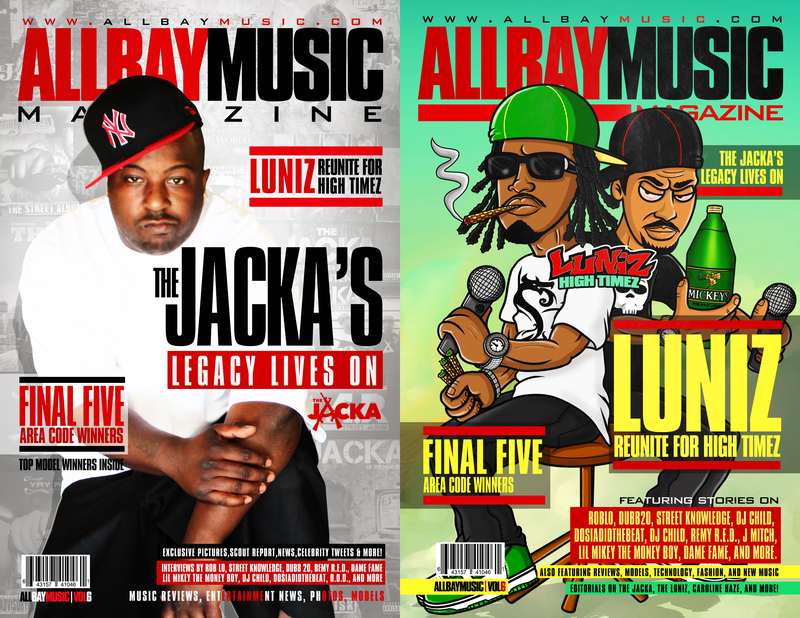 All Bay Music Magazine has released its long anticipated 6th issue. We have editorials on The Jacka, The Luniz, and Caroline Haze. We also conducted interviews on Dame Fame, Elujay, JT The Bigga Figga, Rob Lo, Dubb20, Street Knowledge, Remy R.E.D., DJ Child, J Mitch, Lil Mikey, O.D.D. 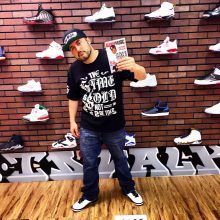 This issue is dedicated to Dominick Newton aka The Jacka. You told me to keep this thing lit no matter what, so we gonna see it through for you!